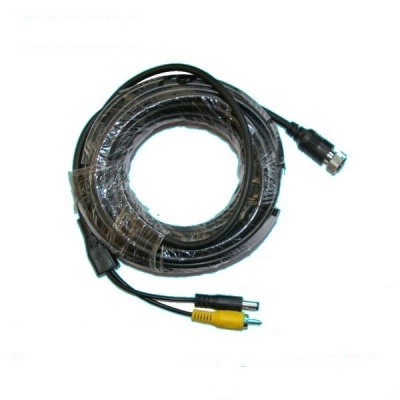 This cable has two main uses. 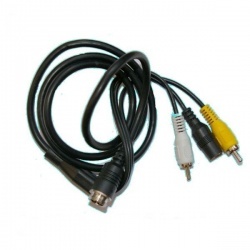 It can be used with the adaptor (CAB002) we sell to make a combined RCA and power cable for cameras that have a RCA socket and 2.1mm power socket (most of our RCA reversing camera range). 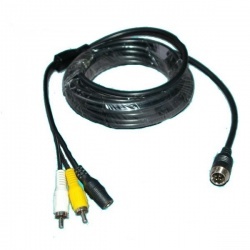 The second use is on our one camera 12/24 volt systems to add a second camera which has the standard RCA and 2.1mm power sockets. 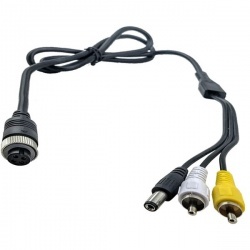 THESE ARE NOT TO CONVERT A 4 PIN CAMERA TO RCA.